Global Ethics and Capitalism Rethinking Critical Theory (Speakers: Eduardo Mendieta (Stony Brook), Tony Smith (Iowa State University), Carol C. Gould (CUNY, Graduate Center), Commentators: Todd Hedrick (MSU), Russell Lucas (MSU), Richard Peterson (MSU)). 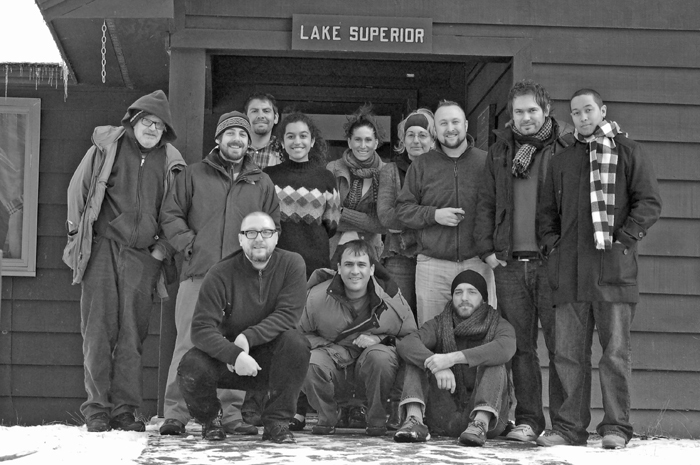 I organized graduate seminar retreats in 2006, 2008, and 2010. These weekend seminars were reminders of what academic work is all about, namely, working together in philosophical friendship on one topic in peaceful settings.